Tokyo is partying like it's 1996. 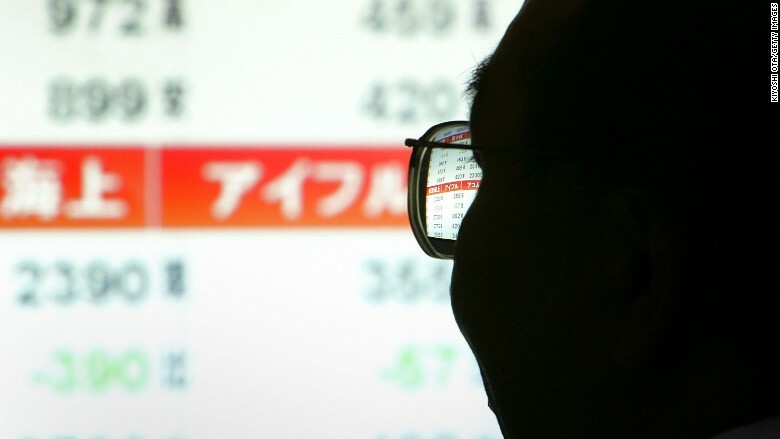 Japan's benchmark Nikkei 225 index closed at 20,868 points on Wednesday, its highest level in 18 years. 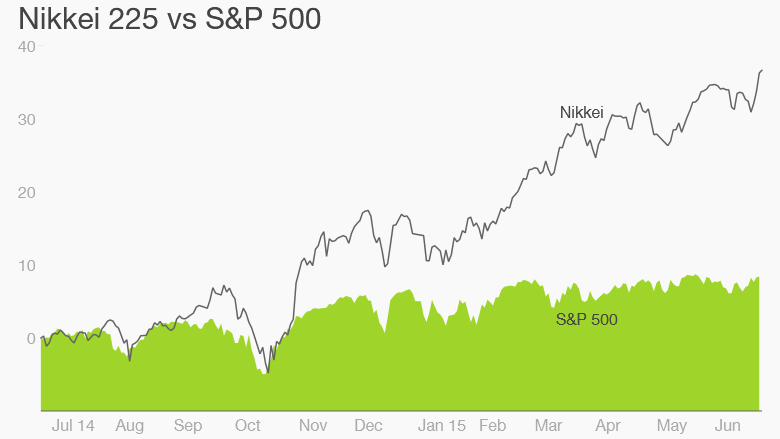 The Nikkei has ballooned by nearly 20% this year, building on an incredible 147% boom since June 2012. And it could have further to run -- the stock market index is still well below its all time high of more than 38,900, reached during Japan's asset price bubble in 1989. It's easy to find reasons for the surge: The central bank is pumping money into the economy at a rapid pace, and Prime Minister Shinzo Abe has pledged to reform the way Japan Inc. does business. The yen has weakened significantly against the dollar, giving a major boost to Japan's exporters. 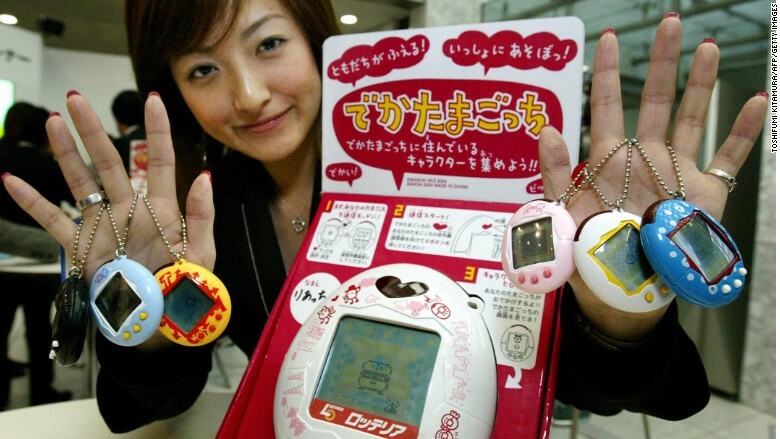 Remember Tamagotchi? These little machines first hit the market in 1996. 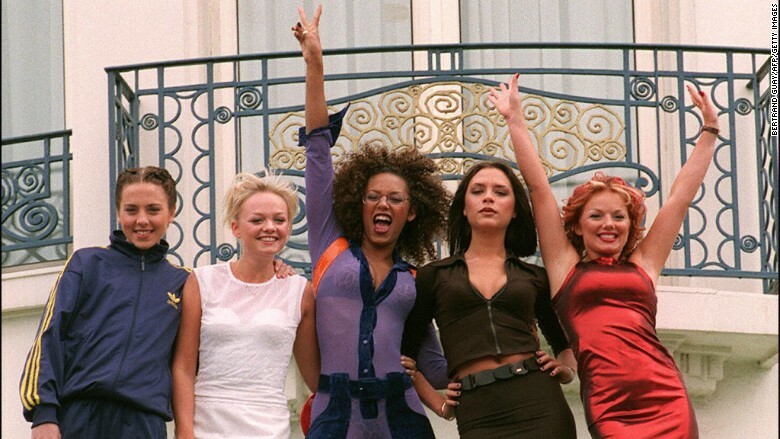 Fargo, Independence Day, Space Jam and Twister premiered in movie theaters in 1996, and The Spice Girls released their debut single "Wannabe." Here's a real mind blower: In 1996, Google was still two years away from being founded. 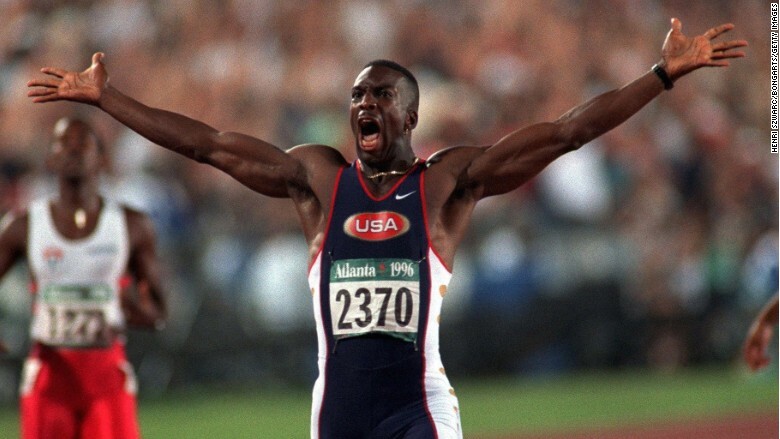 President Bill Clinton won his second term that year, and the Olympics were held in Atlanta, where Michael Johnson set a new world record time of 19.32 seconds in the 200 meters.